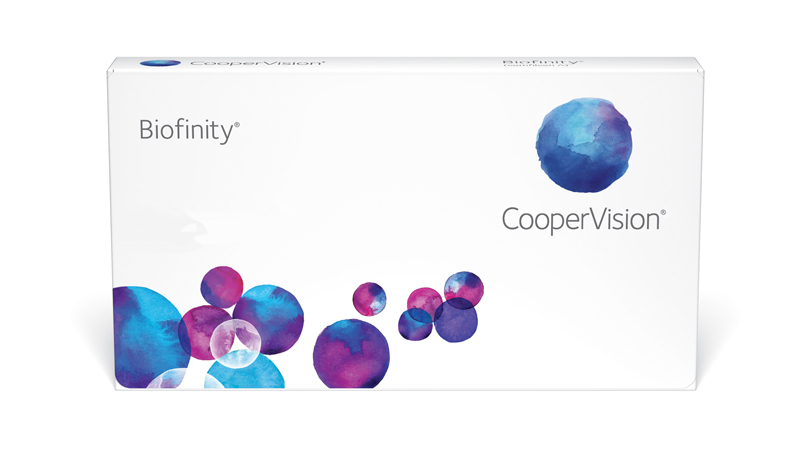 CooperVision® Biofinity® contact lenses are suitable for your patients that are looking for excellent health and comfort from a lens they can wear daily or for up to 29 nights in a row. In addition to being ideal for new wearers, Biofinity contact lenses are also an ideal upgrade for existing wearers who want better lens performance. Biofinity is different from other high oxygen lenses because it features our exclusive Aquaform® Technology. This technology creates a naturally hydrophilic contact lens that retains water within the lens, minimising dehydration. It also combines low modulus and high oxygen transmissibility for added comfort and breathability.